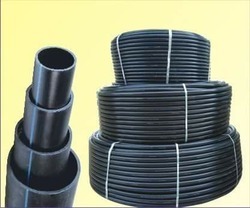 We are a leading Manufacturer of 20 mm hdpe pipe, 63 mm hdpe pipe pe 80 pn 6, 75 mm hdpe pipe pe 80 pn 6, 110 mm hdpe pipe, 75 mm hdpe pipe and 110 mm hdpe pipe pe 80 pn 6 from Patna, India. 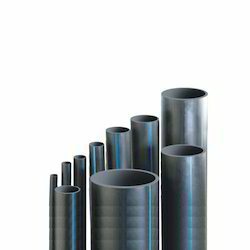 Catering to the changing and rising needs of our customers in the most effective manner, we are immersed in offering a comprehensive spectrum of 20 mm HDPE Pipe. We have been recognized amongst the leading organization engaged in manufacturing and supplying 63 mm HDPE Pipe PE 80 PN 6. 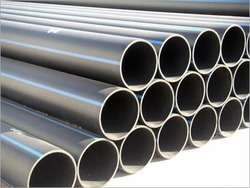 We have been recognized amongst the leading organization engaged in manufacturing and supplying 75 mm HDPE Pipe PE 80 PN 6. 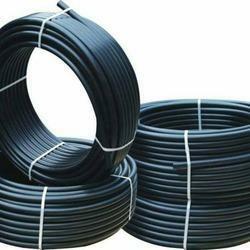 We Are Manufacturer 110 mm HDPE Pipe In Patna As Per IS 4984 1995 In PE 80 Grade. As an affluent entity, we are engrossed in offering to our customers a vast collection of 75 mm HDPE Pipe. We have been recognized amongst the leading organization engaged in manufacturing and supplying 110 mm HDPE Pipe PE 80 PN 6.